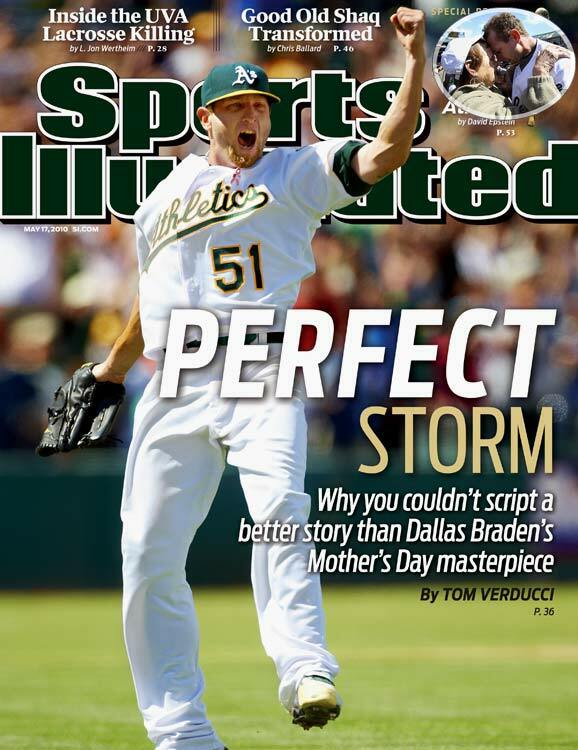 His primary epitaph will be the perfect game he threw against the Yankees Rays on Mother’s Day, 2010 (especially poignant, given that his grandmother, who raised him after his own mother passed, was in the stands). I will remember him best, however, for calling out Alex Rodriguez for an unwritten rules violation so obscure that because few people had ever heard of it, Braden was widely branded as some sort of arrogant nut. This being my beat, however, I had heard of it, and understood exactly what the pitcher was trying to say. In honor of a career too short, here’s the original post. Read it here, or click through to find links to the eight follow-up items at the bottom. Alex Rodriguez is one of two types of player: A guy who’s profoundly ignorant of much of the Code, or a guy who actively disdains it. This is someone who has been caught peeking at catchers’ signs, and who, as a baserunner, tries to distract fielders when they’re camped under fly balls. Today in Oakland, with Rodriguez on first base, Robinson Cano hit a foul ball so high that A-Rod had time to round second and get partway to third before it landed. Rather than going back the way he came, however, Rodriguez cut straight across the diamond and directly across the pitcher’s mound. It’s a direct violation of one of the lesser unwritten rules, and A’s pitcher Dallas Braden noticed. It’s a rule that’s been around a long time. “That mound is the pitcher’s home, his office, and he doesn’t want anyone trampling over it,” said longtime outfielder Dave Collins. Luis Gonzalez called the mound “the Twilight Zone,” describing it as something to stay away from. Like any rule, a small handful of guys go out of their way to crap on it, if only to be annoying. It shouldn’t surprise anybody that A.J. Pierzynski is one of those players. According to multiple sources, he makes a habit of the practice, coming close enough to the pitcher to brush him on his way back to the base or the dugout. Is Rodriguez that kind of guy? It’s difficult to tell. The evidence against him, however, certainly does nothing to help his case. 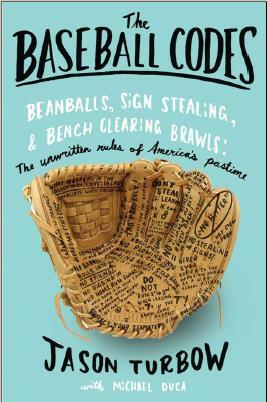 As a side note, the incident in question brought the game’s unwritten rules into the forefront of the national consciousness only months after The Baseball Codes came out, culminating in the No. 34 spot overall in Amazon’s sales rankings shortly thereafter. For that alone, I’m grateful. I believe his perfect game was against the Rays, not the Yankees. Whup … right you are. Great write up…thanks for sharing.